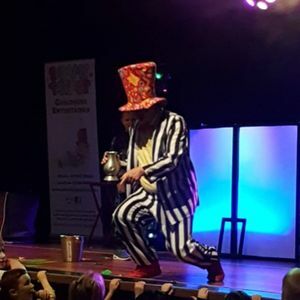 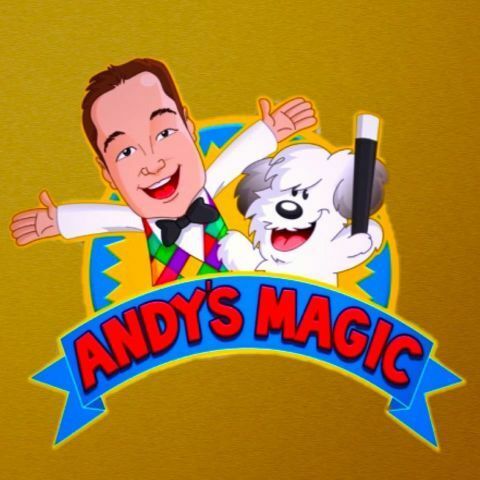 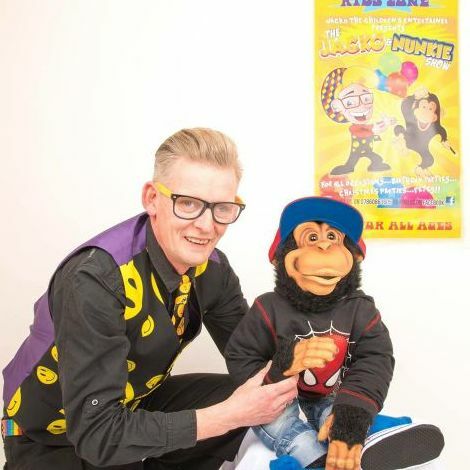 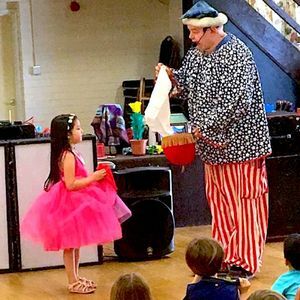 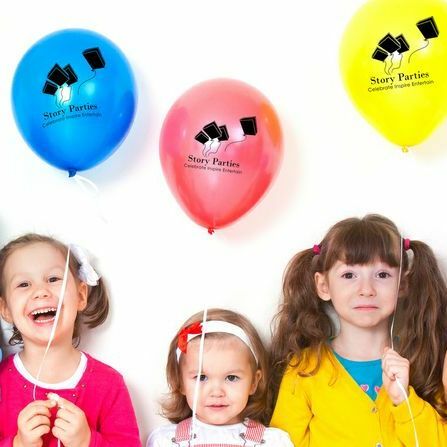 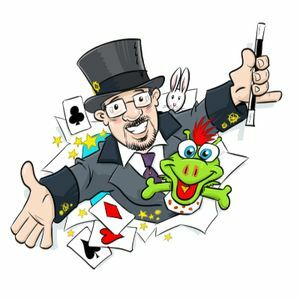 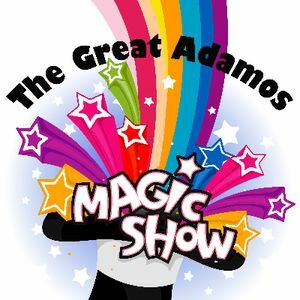 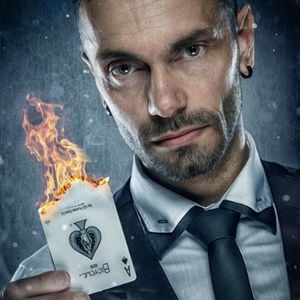 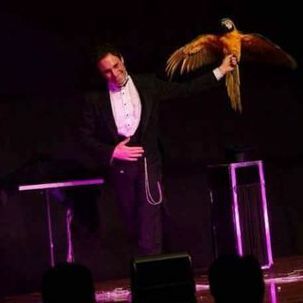 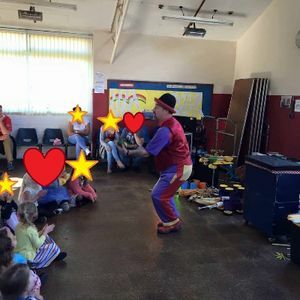 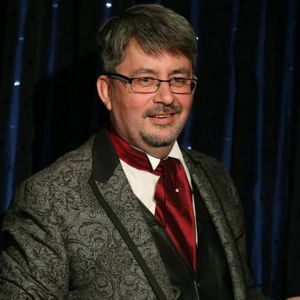 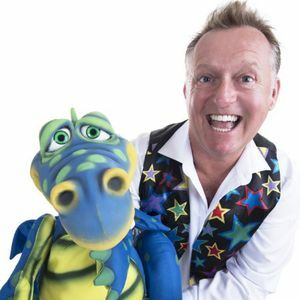 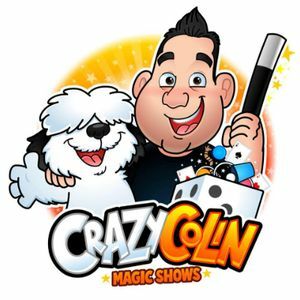 Are you looking for a Children’s Magician in Shipston On Stour, Warwickshire? 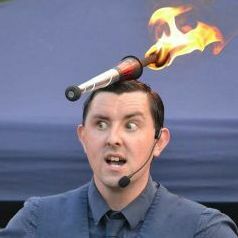 Our catalogue includes 25 acts available for hire in Shipston On Stour. 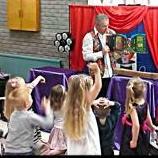 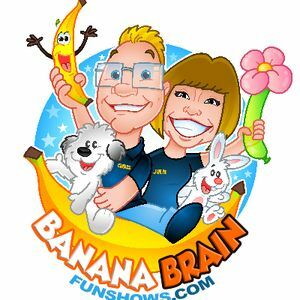 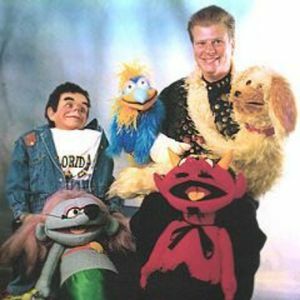 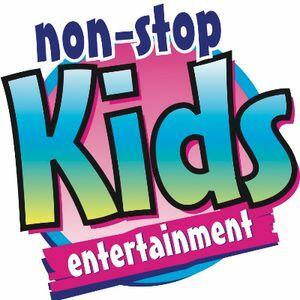 Recent review: I had never done a childrens party before, so was slightly stressed at the thought of entertaining 15 five year olds. 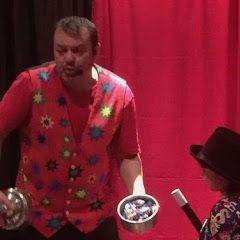 But Dizzy Dean was amazing and had them all completely mesmerized from start to finish. 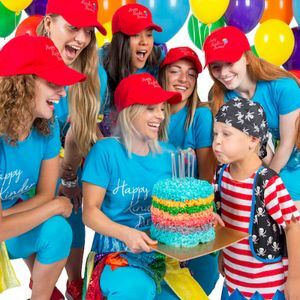 I highly recommend Dizzy Dean to everyone organising a party!